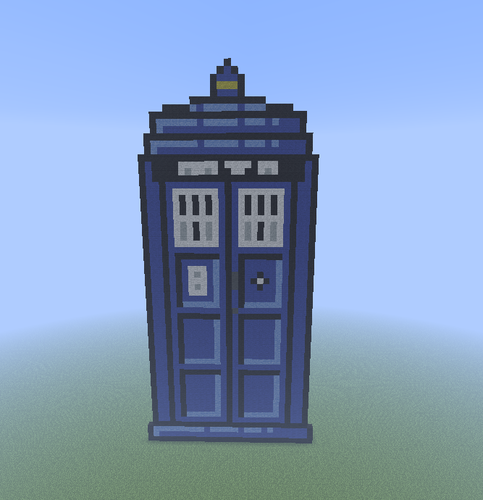 TARDIS. 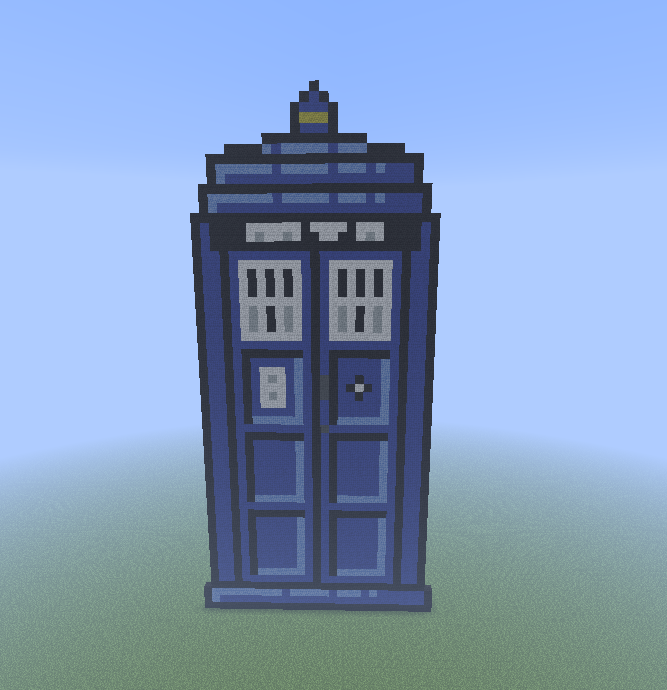 The TARDIS.. Wallpaper and background images in the 마인크래프트 Pixel Art! club tagged: pixel art minecraft. This 마인크래프트 Pixel Art! fan art might contain 전화 부스, 전화 상자, 전화 키오스크, and 전화 박스.